McQueen & Sally in প্রণয়. Lighting & Sally taking a cruise. 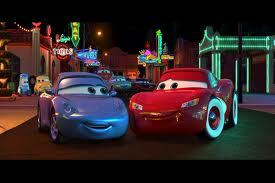 Wallpaper and background images in the ডিজনি পিক্সার গাড়ি club tagged: lighting mcqueen sally cars wingo california adventure.